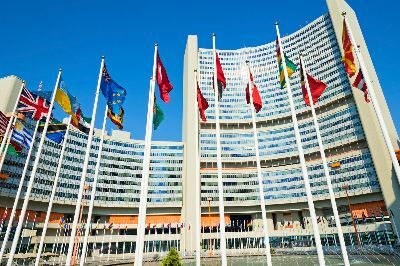 Before applying for this vacancy, please update or create your candidate profile in UNIDO's recruitment system. 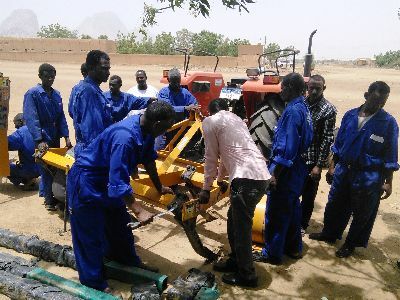 UNIDO does not charge any application, processing, training, interviewing, testing or other fee in connection with the application or recruitment process. If you have received a solicitation for the payment of a fee, please disregard it. 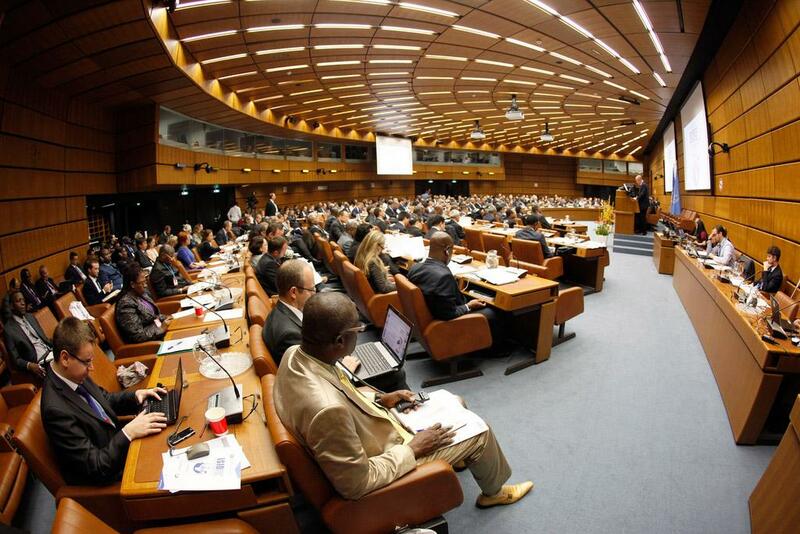 Vacant positions within UNIDO are advertised on the official UNIDO website. Should you have any questions concerning persons or companies claiming to be recruiting on behalf of UNIDO and requesting payment of a fee, please contact: recruitment@unido.org For more information, please read our Fraud Alert. UNIDO adheres to the UN Common System of salaries, allowances and benefits. More information can be found on the ICSC website. If you have any comments or queries about this page, or if you are unable to find the information that you seek, please contact us at by e-mail. 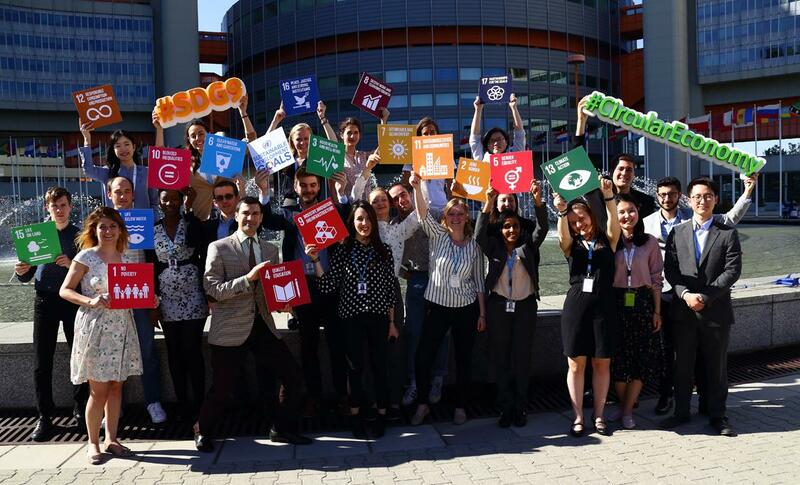 Are you currently working at UNIDO? Have you ever had a contract with UNIDO before? If you currently do not hold an active employment contract with UNIDO, please select "Yes" to reactivate your account. If you already have a candidate account and were not contracted by UNIDO in the past, please select "No" to access your profile.